The No. 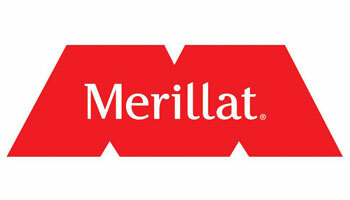 1 builder-selected cabinet in America, Merillat provides comfortability and affordability that are truly unmatched. Using the concept of Organomics, Merillat helps you design rooms around the way you really live. Their designs feature a fresh, yet timeless styling and the innovative details people expect from the No. 1 name in cabinetry. Merillat will help you make your home a refuge that’s as comfortable as it is functional. Experience the comfortability of Merillat cabinetry at Modern Kitchens today.